​We have been serving our fellow Melbourne residents for many years now and by the love of our locals, our hard work and quality service and by the grace of God, business has grown exponentially over the years. We started as one man army but now we have multiple staff members who are a vital part of our flooring family. Yes, you read it right. we are a family owned and operated floor sanding and polishing business. That is one of the reasons why our customers love us and refer us to others. 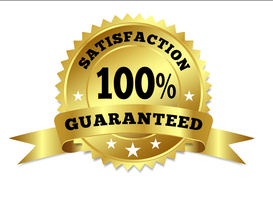 We have a long list of regular, repeat and satisfied customers. Make no mistake, all our staff members are trained, experienced and qualified professionals. We understand the value of professionalism. We are fast in doing the work without compromising the quality at all. We provide professional, prompt, accommodating, best yet affordable floor sanding and polishing service.